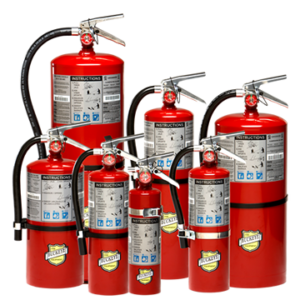 High-Expansion Foam Concentrates - SOS Safety International Inc.
Chemguard high-expansion foam concentrates control and extinguish fires involving both Class A fuels and flammable liquids. 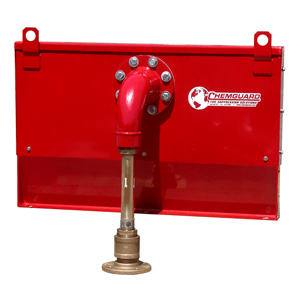 Chemguard high-expansion foam concentrates control and extinguish fires involving both Class A fuels and flammable liquids. In addition, our high-expansion foam concentrates form vapor barriers on hazardous material spills, including spills of LNG. 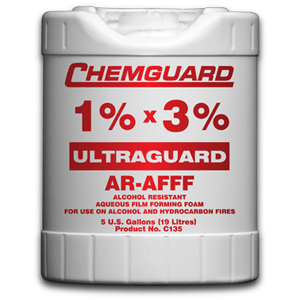 Normally proportioned at 2%, Chemguard high-expansion foam concentrates generally are used in contained areas, such as aircraft hangars, mines, and shipboard, where volume fire control is required. Chemguard high-expansion foam concentrates are suitable for use with low-, medium-, and high-expansion foam generating equipment.